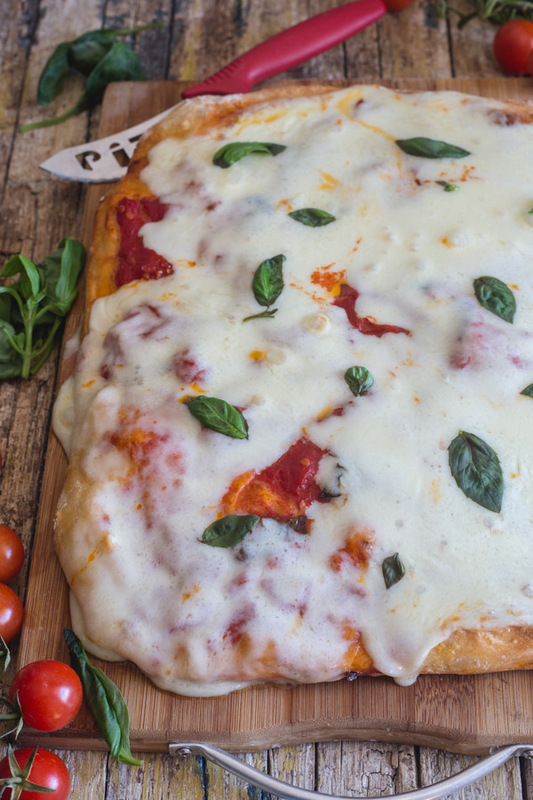 The post No Knead Pizza Dough – Pizza Margherita appeared first on An Italian in my Kitchen. Previous Post: Le blanc. Le noir. Find your Valentine!